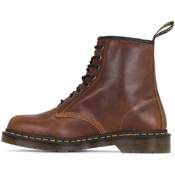 Named after the date of its creation, 1st April, 1960, the 1460 boot has become iconic. Adopted by trailblazers across the decades, the 1460 is synonymous with punk, rock and grunge music and is truly a piece of fashion history. 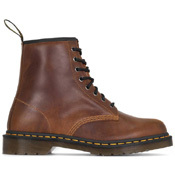 The 1460 is crafted from Orleans - a lightly textured, soft, waxy pull-up leather leather - for an aged, worn-in feel, and comes in autumnal colour or butterscotch. 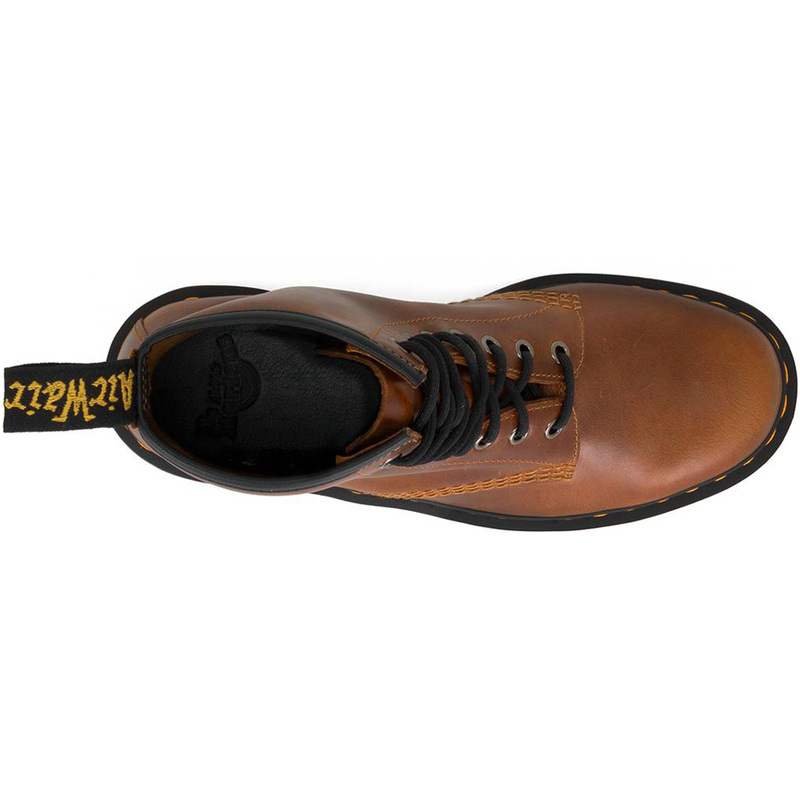 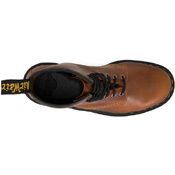 Featuring signature brand markers such as yellow welt stitch, aircushioned soles and scripted heel tags, this is a versatile yet classic style for everyday wear.